DIO has worked in partnership with Landmarc Support Services for over 15 years, and as part of the Next Generation Estate Contracts (NGEC) since 2014. For DIO and Landmarc, working together is important for providing services successfully. But what does it mean to work together? This phrase is often used in the world of business but achieving good working relationships requires more than a friendly handshake over a cup of coffee! It requires a systematic approach that helps manage relationships on several different levels, between different teams and departments and across multiple customers. Both DIO and Landmarc are accredited to the new ISO 44001 standard, which provides a framework for improved communications between the client and supplier. 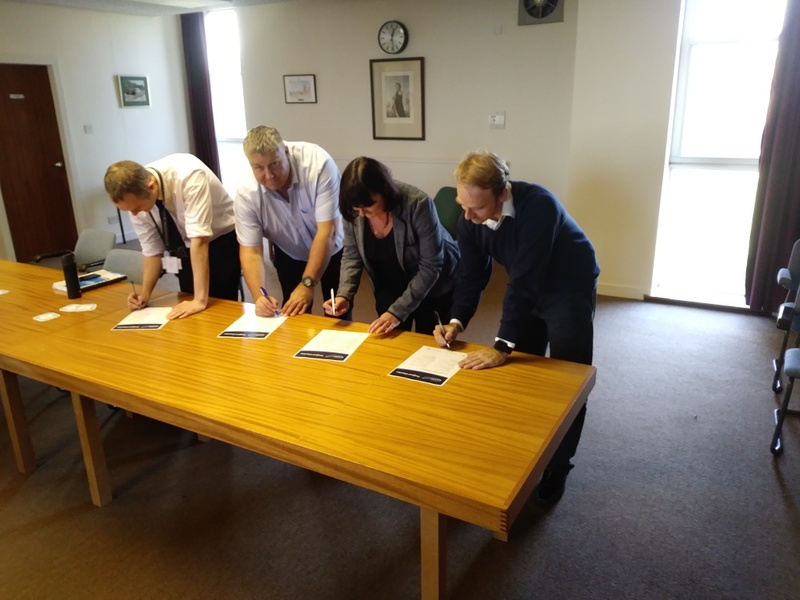 The partnership is also based on a Partnering Charter and a plan that reinforces the importance of a successful joint management system between our two organisations. DIO and Landmarc staff have a ‘one team’ approach which enables us to provide a more efficient, better quality estate for Defence people to live, work, train and deploy on operations. The contract and individual projects are kept on track through regular meetings, joint workshops and working groups which go well beyond the required monthly meetings. We overcome challenges through a strong partnering ethos which means that barriers are broken down so that we can pull together as one team to carry out the programme and resolve any issues. We developed the Project Charter to strengthen the way that Landmarc and DIO interact with our suppliers. Our stakeholders will each sign the charter at the start of a project, which will then become a reference throughout the project. It also extends Landmarc's and DIO's Partnership values, encouraging behaviours that help to create a culture of trust and continual improvement, which is integral to success. 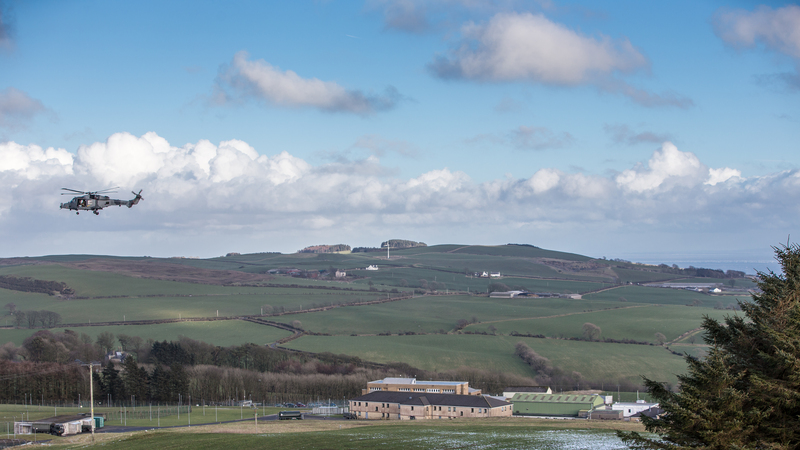 The first project to benefit from the charter is a £3 million replacement of 14km of high voltage power cables at Kirkcudbright Training Area in Scotland. This is a major investment in the facilities on these busy ranges that will improve the provision of power across the complex, future-proof the network and enhance its resiliency. 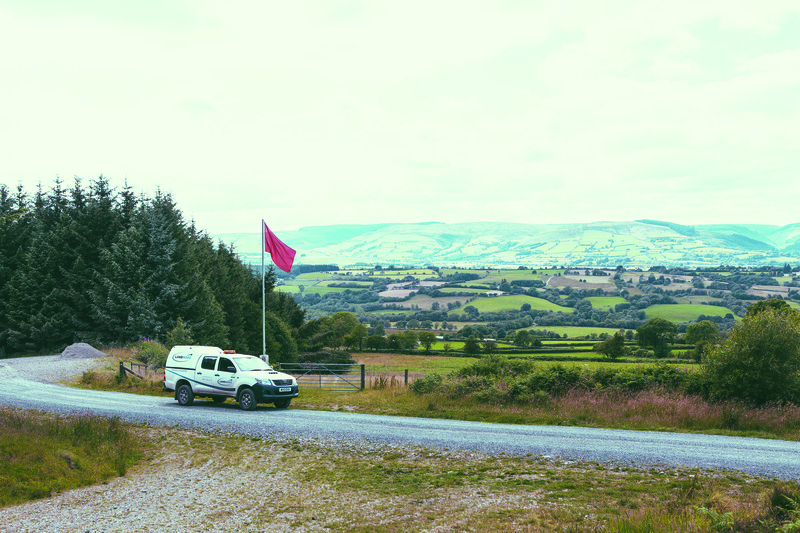 The work involves a number of stakeholders including Scottish National Heritage, resident farmers, DIO ecologists and archaeologists, so working together is essential to ensuring that the project is carried out on time and to budget with as little disruption as possible to the environment, end users and tenants. Before implementing the charter, the research undertaken by Landmarc concluded that our suppliers were happy to sign up to working more jointly. Going forward, formalising this approach will ensure best practice, creating additional value that will further benefit those who use the Defence estate to train. So, whether it's a remit to cut costs, improve efficiency or performance or simply, to make a process run more smoothly, a working relationship based on mutual trust and understanding provides a strong foundation to ensure success through our joint aims of providing a better Defence estate, a better customer service and a better business for our Armed Forces.